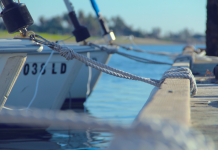 As an avid sailor who choose a boat for a place to call home, our guest blogger Louise of Sandy Toes and Writer Woes knows a thing or two about the sickness that even frequent sailors catch – seasickness. Thought wrist bands or medications are the only way to cure it? 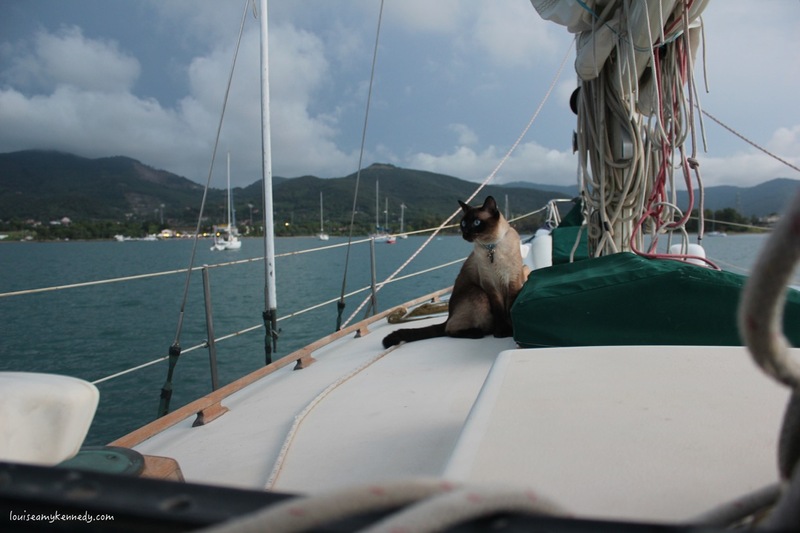 Louise shares more with a little help from her first mate, Bailey Boat Cat How to Help a Seasick Sailor below. Unfortunately, I suffer quite badly with seasickness at the beginning of any sailing trip. It usually takes me at least a couple of days to get my sea legs and feel comfortable with the motion of the ocean. You realise you’re not going to die! There are, however, a couple of ways that you can help a seasick sailor. If you or a member of your crew is worried or nervous about getting sick, then prevention is always better than trying to find a cure. 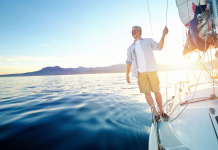 You can take over the counter seasickness tablets a few hours before you set sail. If you prefer something natural, however, you can try taking ginger tablets, which are nature’s natural remedy for nausea. You can wear motion sickness bands around your wrist. Lots of people swear by an earplug in one ear to help with balance. Make sure you’re sober and don’t eat anything too adventurous the night before you leave, so that your stomach is settled. Eat something light and plain before you leave. Firstly and most importantly, if you feel the urge to be sick – let it go! If you try not to be sick all you’re doing is prolonging the discomfort. 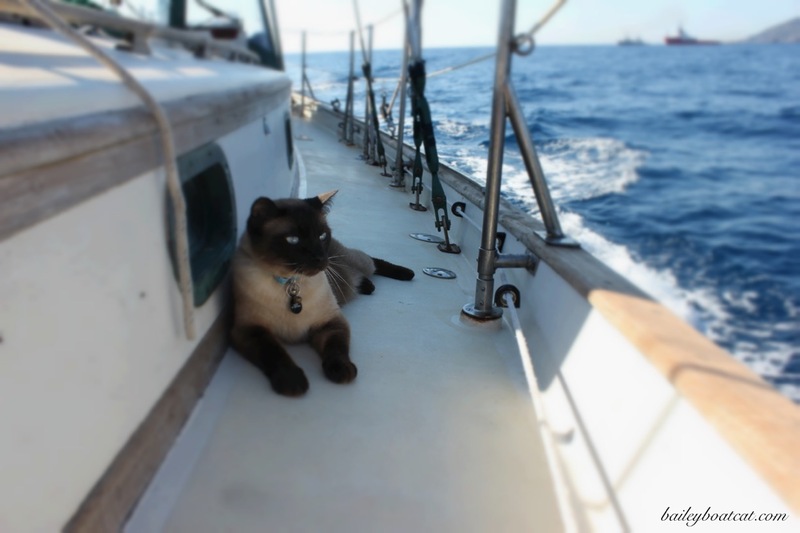 Sometimes even just being sick once is enough for some people to instantly feel much better and be seasick free! Give the seasick person a job to do outside. Personally, if I’m suffering with seasickness the best thing I can do is manually hold a course. Steering the boat and focusing on the compass heading and the horizon takes my mind of feeling ill and really helps to calm my nausea. Alternatively if the seasick person really is too sick to do anything, pop them in a place where they can feel the breeze and watch the horizon. Eat something; a banana or a plain biscuit to settle the tummy will sometimes help. Again, lots of people swear by ginger biscuits for seasickness too. SLEEP! If all else fails help the seasick sufferer into a bunk and get them to close their eyes. Nature will usually take its course and they will fall asleep quickly. Most importantly, if you or a member of your crew doesn’t feel well then remember that the nausea will pass. It’s only temporary and the sense of achievement you get once you overcome it will be worth it. Seasickness is nothing to be ashamed of, it can happen to anyone and doesn’t make you any less of a sailor. 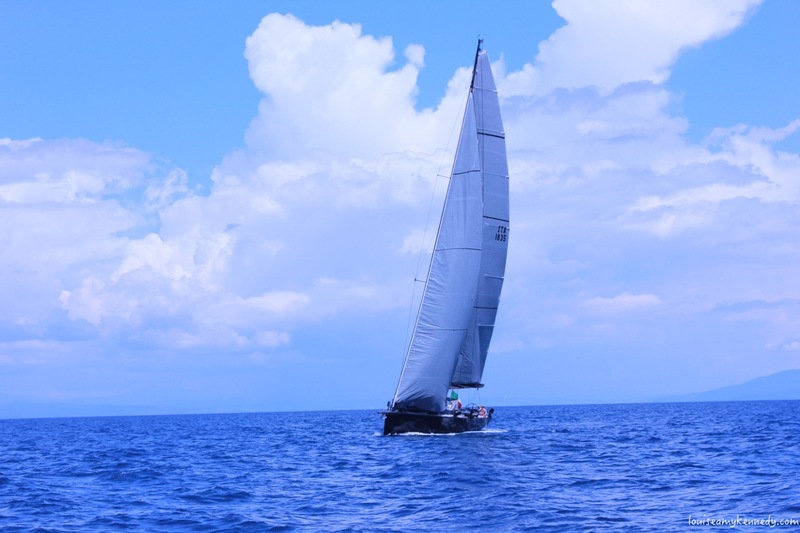 For more tips and suggestions that will be helpful for your sailing holiday with Zizoo, check out the “Sailing Tips” section of our magazine.